I think Finding Dory holds a record in our house as the movie my kids have been the most excited about for the longest amount of time. They've known about Finding Dory since 2013 and I swear they've asked me about it at least weekly ever since! Now that the release of Finding Dory is so close, it feels almost surreal to tell Haiden and Piper that we'll actually be seeing it in just a few months. 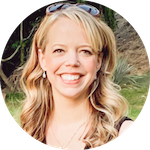 Our entire family can't wait to see it, and I have some special printables to help you and your family get just as excited! Get your free Finding Dory printable coloring pages and activity sheets here!. It's a zip file with several PDF Finding Dory pages in it. 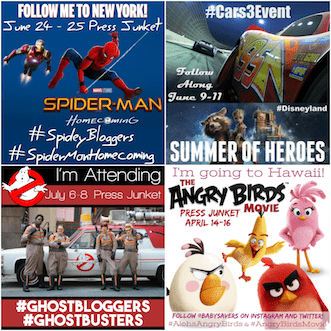 You can take a look at all of the Finding Dory printables and decide which ones are best for your kids. I love that there's something for any age! 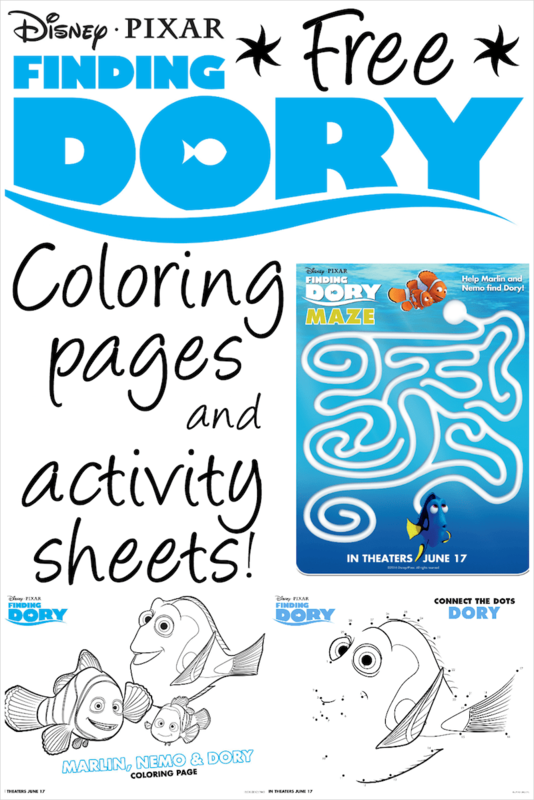 I'm also happy to report that the Finding Dory printable coloring pages and activity sheets show familiar fish faces like Dory and Nemo along with a few new characters to start learning about before you see the movie! 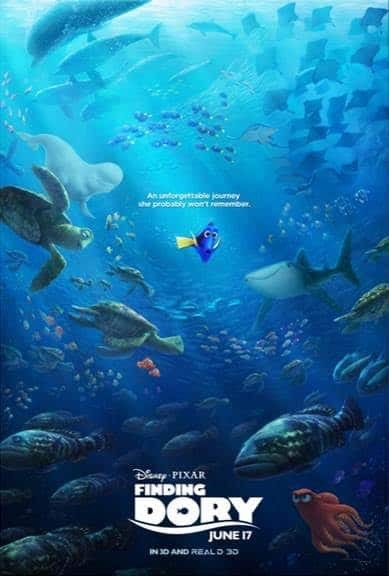 Finding Dory opens everywhere on June 17, 2016. Get your tickets now!